Why Dallas - Fort Worth Is The Best Place For A Vacation In The U.S. Seriously, boredom here is NOT an option! As this sign suggests, there are things to do in literally every direction. 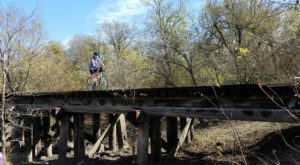 And since the sister cities are only about 30 miles apart, visitors are promised whole new experiences when traveling to other parts of the Metroplex. 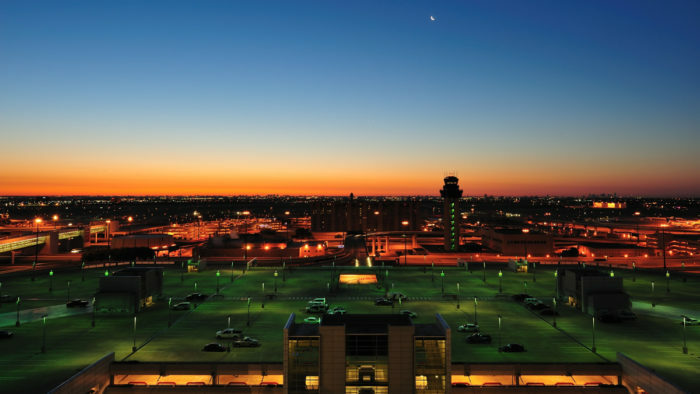 The Dallas - Fort Worth International Airport makes getting here easy and stress-free. 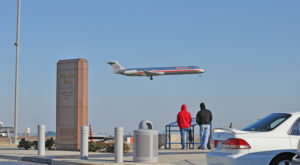 Its central location means travelers can be at their first fun stop within minutes after leaving the airport. As Texas is famous for its wide open spaces, a rental car is recommended to get you from place to place. To the surprise of many visitors, this area is overflowing with museums - and many are free! Choices range from quirky to historic and everything in between. Need examples? How about Ripley's Believe it Or Not, a "hands" sculpture collection, the Holocaust Museum, the Sixth Floor Depository Museum... or this bizarre one at the Hall Arts Collection? And that's just for starters. 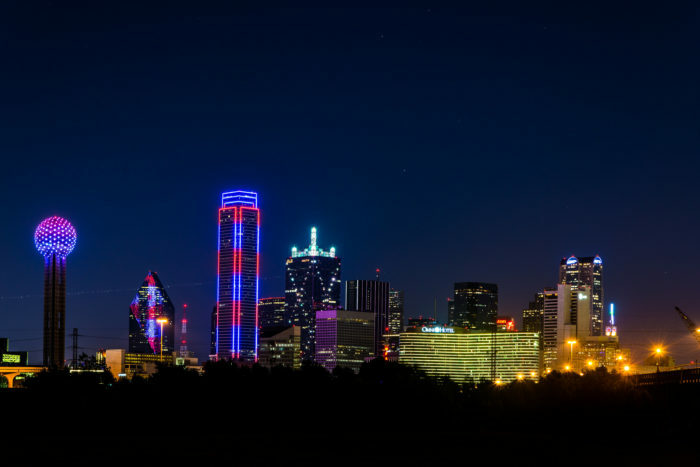 There's nothing bashful about Big D. The cityscape lights up every evening with a blaze of colors and light shows, which change depending on the season, special events, and activities. Leave your diet at home when visiting! 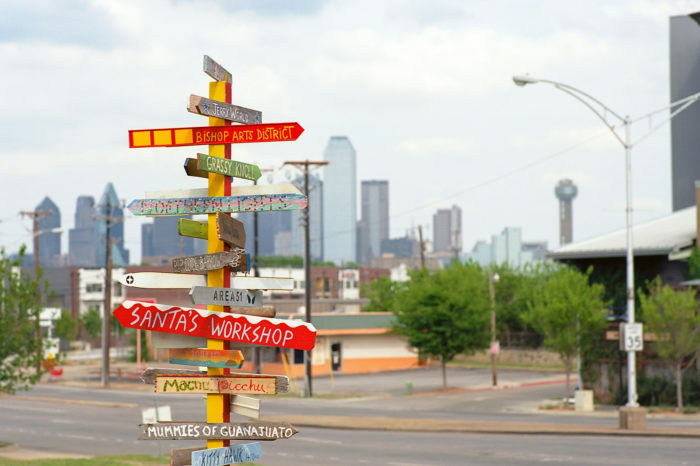 Dallas - Fort Worth features some of the best Tex-Mex in the land, as well as Texas barbecue and grilled T-bone steaks. 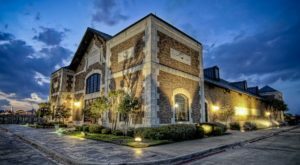 Even better, there are numerous locally-owned restaurants with a truly North Texas ambiance that you'll be certain to fall in love with. 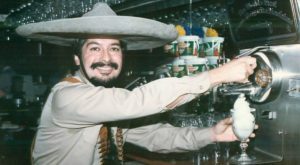 Check out the renowned Joe T. Garcia's Mexican Restaurant in Fort Worth! 6. The Wild West lives on. While North Texas continues to attract new businesses and costs remain below average, there's not always an eye on the future here. 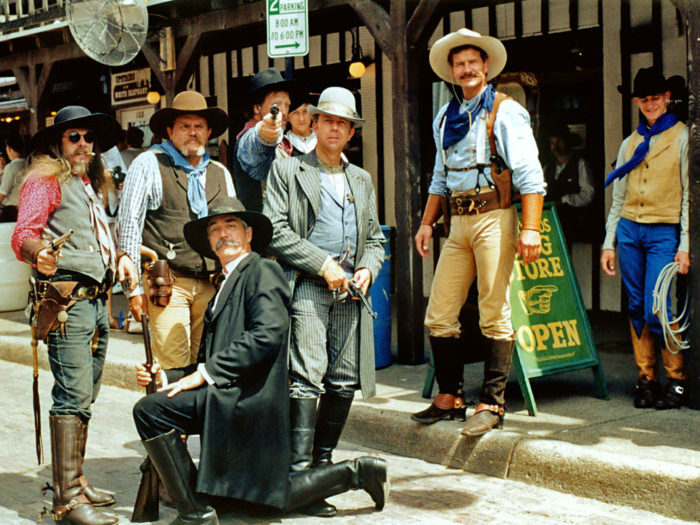 Both cities pay homage to their Western heritage - these cool cowboys regularly hang out at the Fort Worth Stockyards. 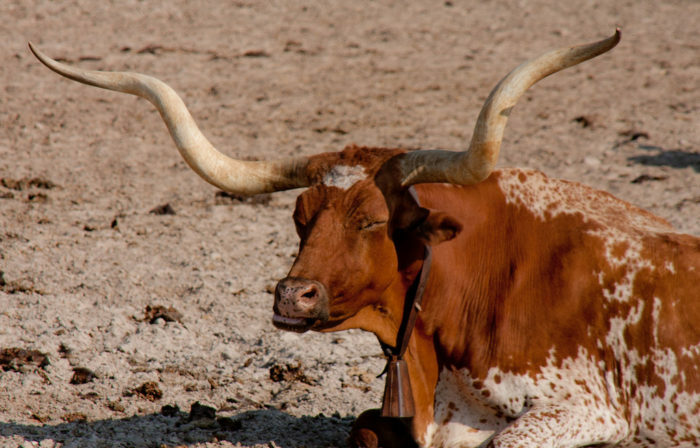 Longhorns can still be seen in pastures throughout area. The Stockyards also conducts twice-daily cattle drives and Dallas has the largest bronze statue of a cattle drive at Pioneer Plaza. Slow down the pace with a boat ride, fishing trip, or jet skiing adventure on one of the numerous lakes here. 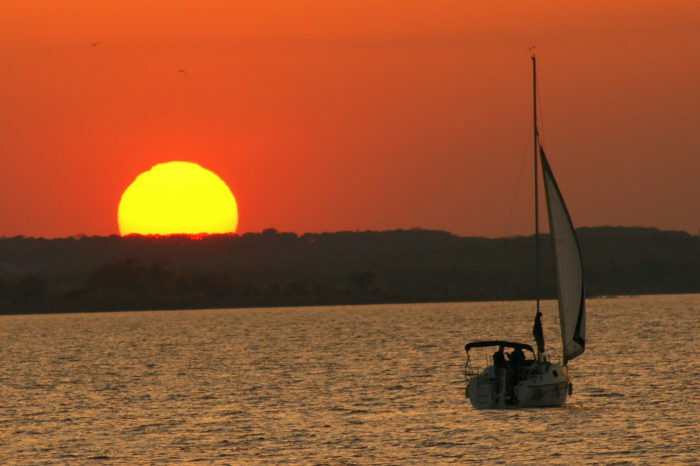 You'll definitely want to stay long enough to view a truly breathtaking Texas sunset. 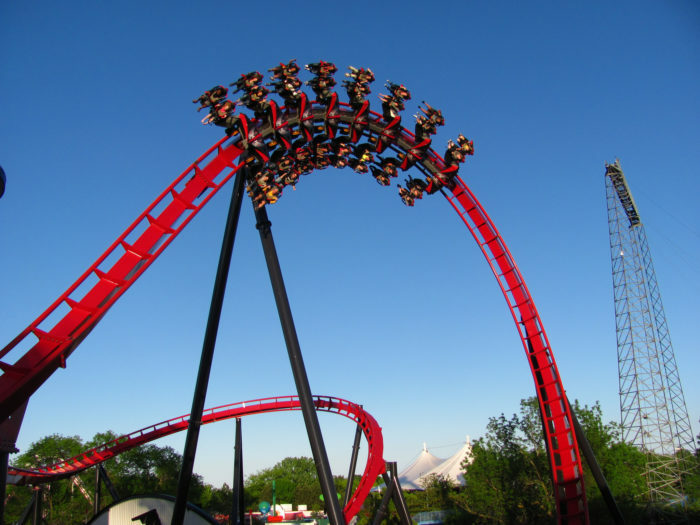 Six Flags Over Texas promises visitors thrills they won't soon forget! 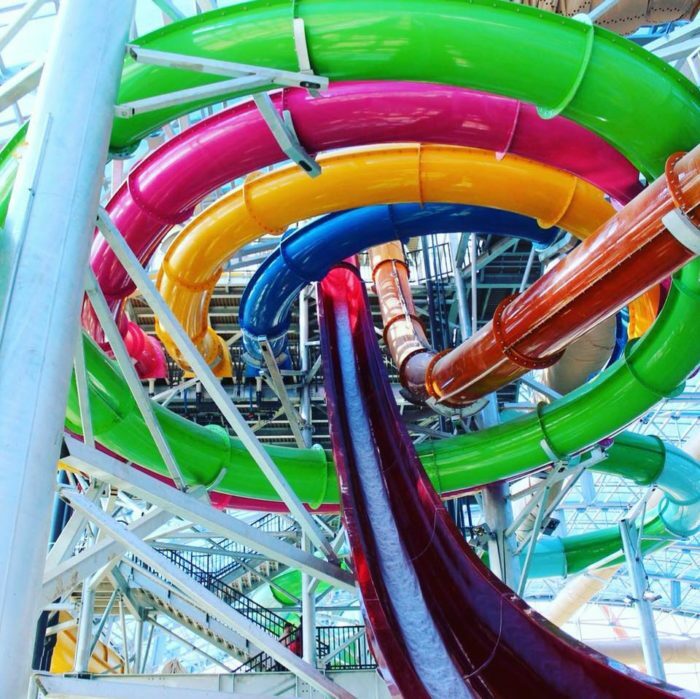 The newly-opened Epic Waters indoor water park lets guests enjoy summer fun all year long. During warm days, the roof opens up for a full outdoor experience. In addition, the area has numerous summertime water parks as well. 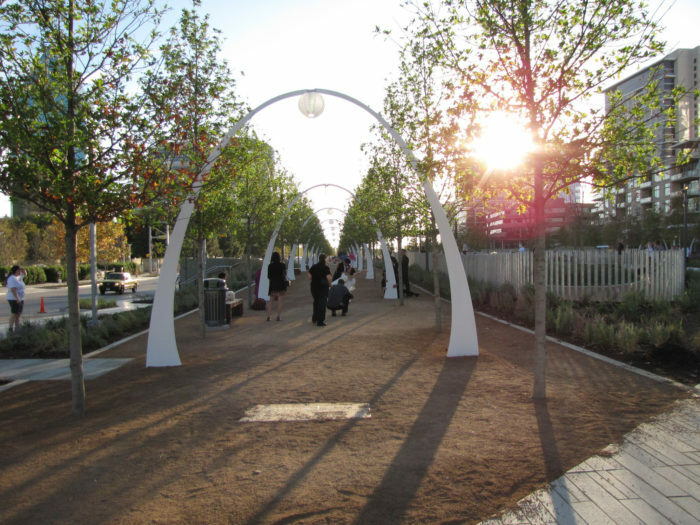 Dallas' Klyde Warren Park is actually built over a highway! There is always something going on here; music concerts, yoga, gameboard challenges, playground, and even a dog park area. 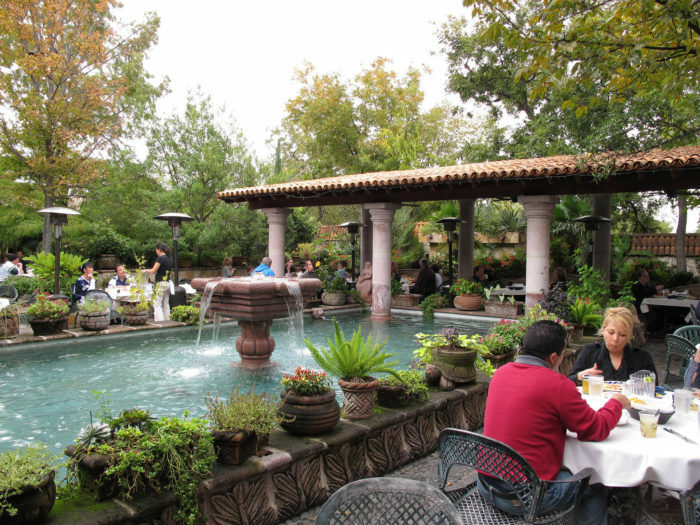 Nature centers and gardens are abundant to refresh your soul. 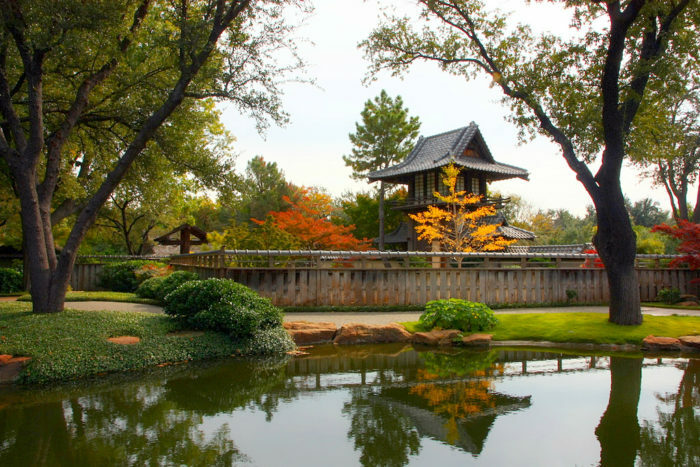 The Japanese Gardens in Fort Worth is definitely worthy of a visit. When you are ready to escape the big city hustle and bustle, head any which way to visit charming towns with friendly folk and great shopping. 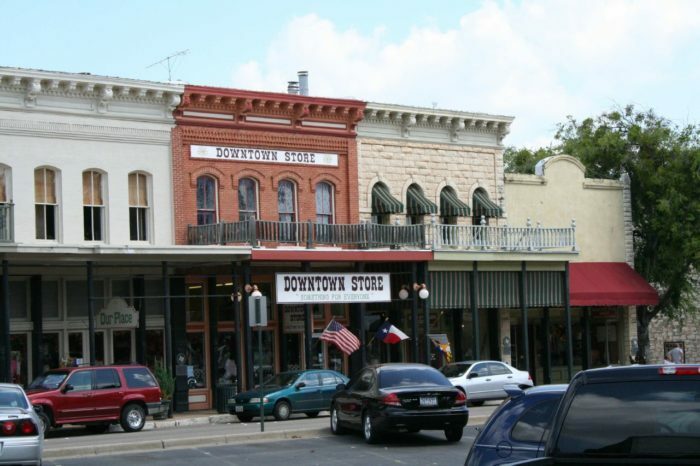 The City of Granbury is a popular choice. The American Airlines Center is home to the Dallas Mavericks basketball team and Texas Stars hockey team. It is also a venue for numerous concerts and special events. The Dallas Cowboys football team and Texas Rangers baseball team are next-door neighbors in their beautiful stadiums in Arlington. As the Cowboys are "America's Team," it's undeniable that we reign supreme. 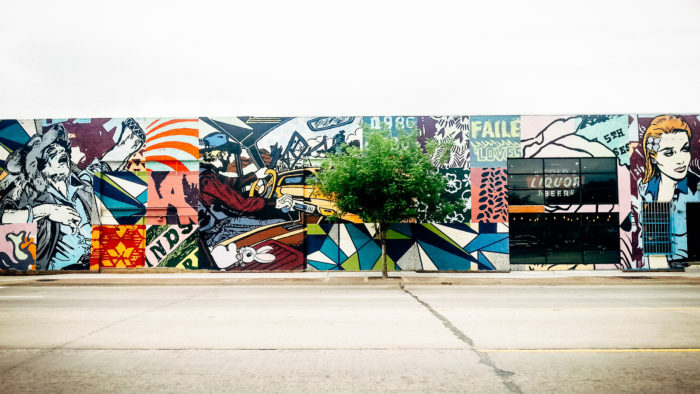 This Trinity Groves neighborhood shows its flair with colorful murals, and it's just one example of areas with great personality throughout the Metroplex. 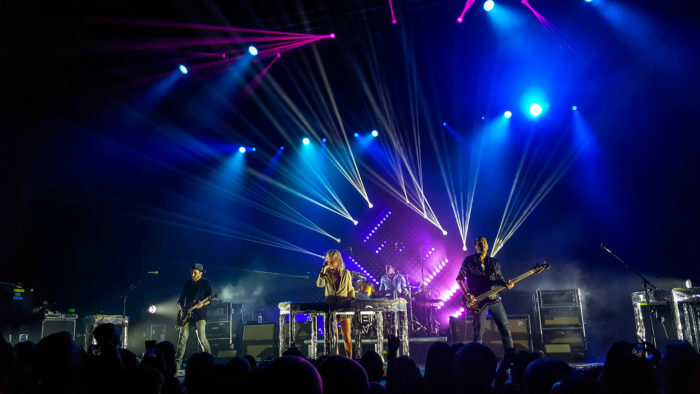 Dallas' Bomb Factory is a popular place for concerts, but locals enjoy shows here in every genre. 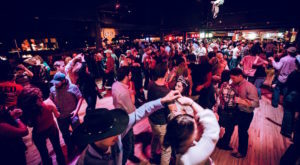 Country fans will love Billy Bob's, and top entertainers perform to sold out crowds at the AA Center and even at Cowboys' Stadium! 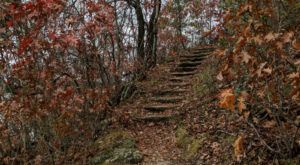 Fun can be free, thanks to all the activities offered around the Metroplex. 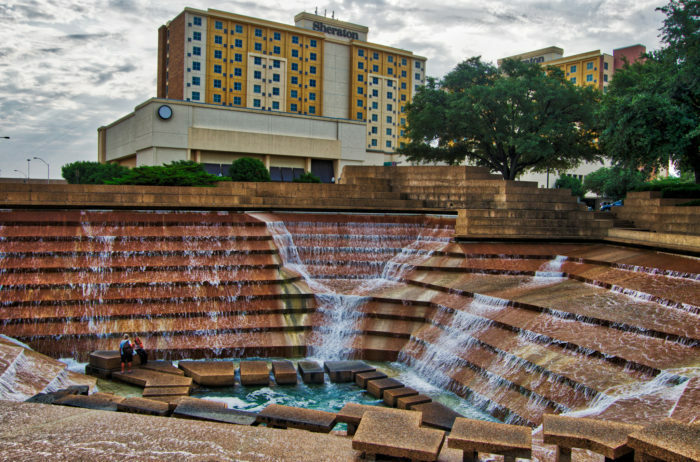 From trolley rides in Dallas to the Heritage Trails in Fort Worth or a walk through the Water Gardens (pictured above), this area offers tons of entertainment without a price tag! 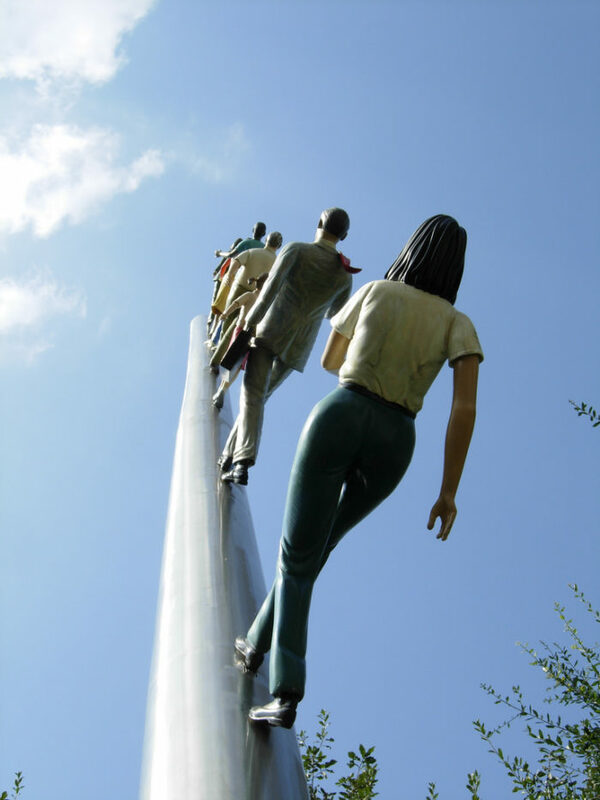 "Walking to the Sky" at the Nasher Sculpture Center in Dallas is just one of countless places to enjoy art. 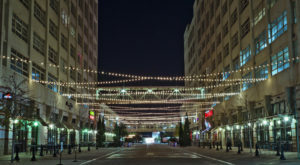 The area also features a samurai warrior exhibit, whimsical sculptures (like a 30-foot eyeball on display downtown), and too many other art finds to list. A word of warning for potential vacationers: visit at your own risk, because it’s highly likely you’ll want to move and make the Metroplex home! 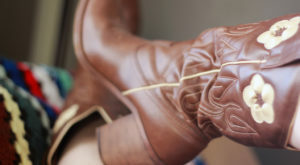 What other reasons for vacationing in Dallas – Fort Worth should be added to this list? Please share your comments and suggestions below.